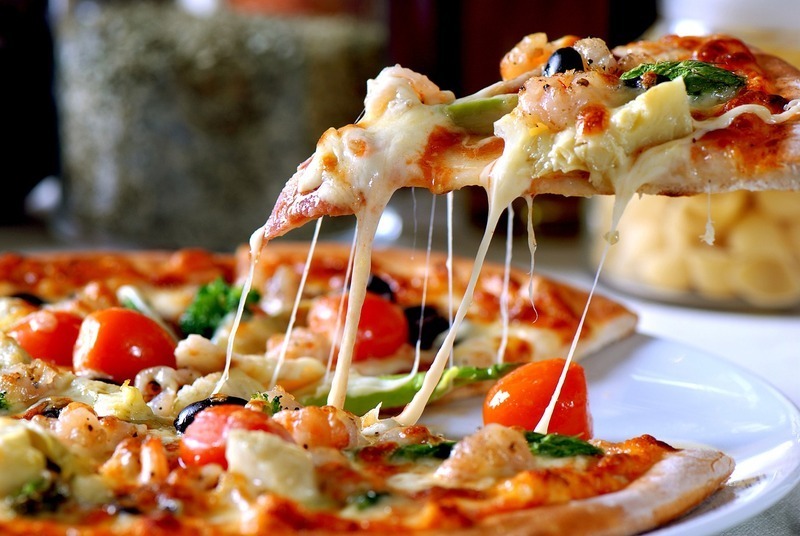 Mama Mia Italian Deli and Pizzeria is one of the favourite dining spots on the island's active South Coast. Describe as the greatest place to feel at home! guest are captivated by the mixed aromas coming from this delightful restaurant... which feature authentic Italian pizza from its deck oven. Visit Mama Mia's restaurant where the aroma of freshly brewed coffee greets you... and from the grill where the fragrance of warm Italian bread blends perfectly with that of cheese and salamis to make delectable sandwiches. Mama Mia's Italian Deli and Pizzeria is located at Hastings in Christ Church a short distance from the Garrison Historic area, on Barbados South Coast. This restaurant specialise in Italian Cuisine and Pizza served from an indoor - outdoor setting that's perfect for the entire families. This restaurant is open for Breakfast, Lunch and Dinner from Monday to Saturday. Breakfast runs from 8:30 to 10:30, Lunch from 11:00 to 3:00pm and Dinner from 5:00am to 9:00 pm. Spaghetti Frutti di Mare - A tipically Neapolitan dish, a combination of mussels, clams and shrimps, fresh tomatoes, basil and garlic. This dish will make you sing O Sole Mio!